Aurora Pro offers a range of consumables and chemicals for general laboratory use. 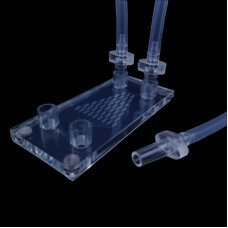 They include a variety of microfluidic devices, flow cells, raw micro-fabrication materials, glass/silicon wafers, pipette tips and a full range of tubes, chemicals and reagents etc. 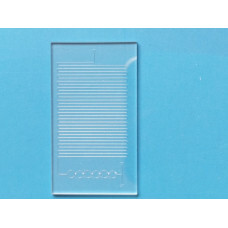 FastRead microscope slides are designed to provide accuracy and uniformity solution for particle cou..
A series of off-the-shelf microfluidic chips are offered with functions of droplet generation, mixin.. 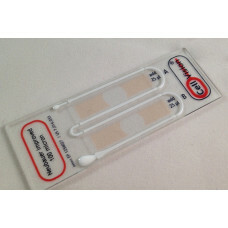 This product is an ideal alternative to replace your time-consuming standard hemocytometers o.. 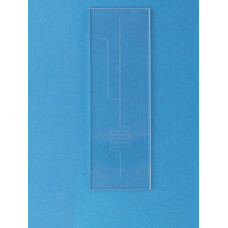 This glass microfluidic chip has two inlets and one outlet for droplet generation. The two inl..
Deterministic lateral displacement (DLD) is an efficient approach to separate small spherical partic.. 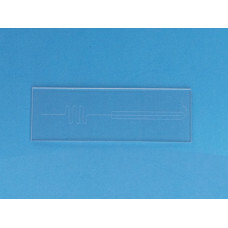 The glass microfluidic chips have channel patterns to form flow networks prepared by using standard .. 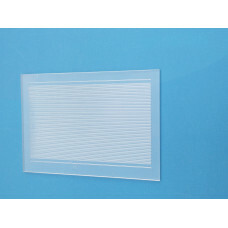 This glass flow-focusing microfluidic chip has three inlets and one outlet. It is designed to focus .. 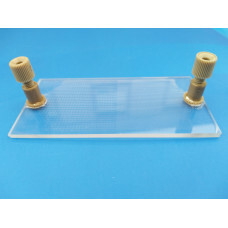 The glass micro-reactor chip is used to perform chemical reactions in micro-channels. It is des..